The Bennett-Arcane party had split off from Jefferson Hunt's, "Mojave Sand-Walking Company", in search of a short-cut to the gold fields in northern California. 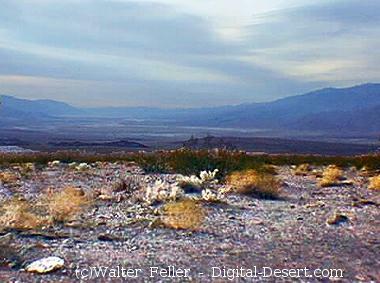 The trail the "Lost 49er's" attempted to blaze led them into the fiery gates of Hell, Death Valley. Manly and John Rogers, found their way and walked to civilization, returning to lead the rest of the party to safety. 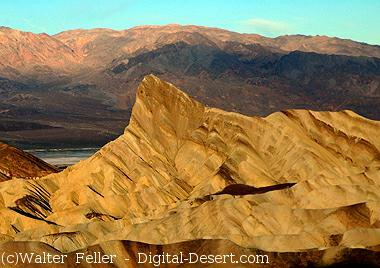 Lake Manly - Death Valley, points of interest along the West Valley road virtual tour.